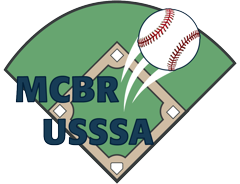 At today's registration session, only register players who are participating on the MCBR teams -- if you have other children who will be playing baseball in our house league next season, you will have an opportunity to register them in December and January during the regular house league registration period. On the "Shopping Cart" page please select "pay offline" (this will drive the amount due to zero). PLEASE DO NOT PAY THE REGISTRATION FEE ONLINE. The balance of the registration fee will be determined by the amount of winter indoor practice time and the number of tournaments the team attends. We estimate the total registration fee will be approximately $450 for 12U and $500 for 15U and 17U. The balance will be due around May 1, 2019. 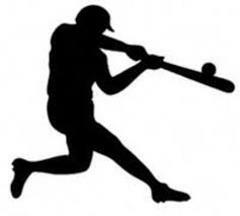 If your son is playing on the 12U MCBR team, you will be required to register him again for the Majors Division when the general house league registration is open to the public in December and January. MCBR registration fees are refundable only at the discretion of the Board of Directors of HFLMYB. 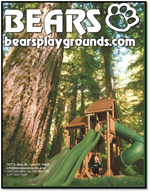 When you are ready to register for one of the MCBR teams, please log-in to our website, click on the link above and follow the registration session instructions.